Travelling to Dubrovnik and staying there will remain in your memory for a long time, and we are here to provide you with all travel information for Dubrovnik and Dubrovnik region and make your travelling easier. 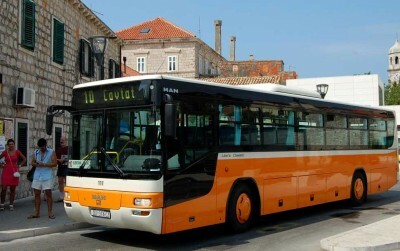 Bus timetables, ferry timetables, air transport information for Dubrovnik region and more. New The best 25 hotels in Croatia in 2018 and best budget hotels in Dubrovnik as determined from ratings by travellers. This ferry connects the Croatian mainland with Peljesac peninsula. It is mostly used when crossing over to Korcula if coming from the North or even to avoid the Bosnian border crossing (Neum). 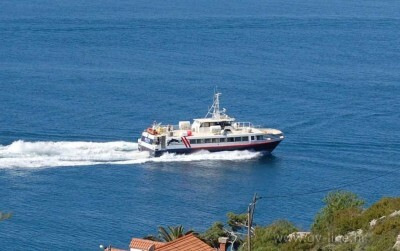 The coastal ferry line which connects Dubrovnik with Mljet, Korcula, Hvar, Split and Rijeka runs from June until October, two times per week. Discontinued (again) until further notice. 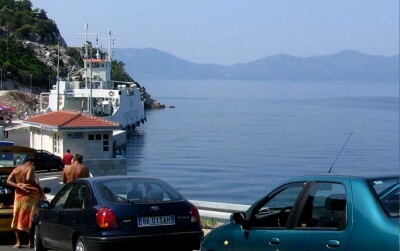 For those travelling by car, van, motorcycle or camper, there is a car ferry departing daily from Prapratno on Pelješac peninsula - some 60km from Dubrovnik. The ferry leaves from top of the pier in Gruz harbor. 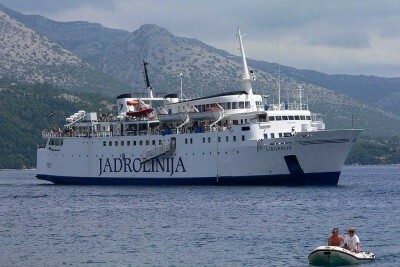 Tickets can be bought at the Jadrolinija office (opposite the pier). Tickets are not available on board. 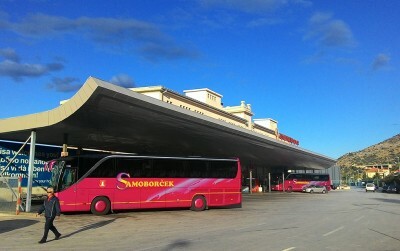 All intercity and international buses depart from the main bus terminal located in Gruz port. Generally speaking, Dalmatia can be divided into two climate zones: Mediterranean and continental. 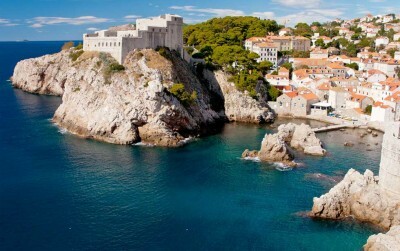 Dubrovnik, has a typical Mediterranean climate. The catamaran "Nona Ana" (sometimes "Melita") leaves from the corner of the pier in Gruz harbor. Tickets can be bought one hour before departure at the white sales kiosk next to the ship. It is not possible to buy tickets in advance and payments can be done only in cash. Tickets are not available on board. 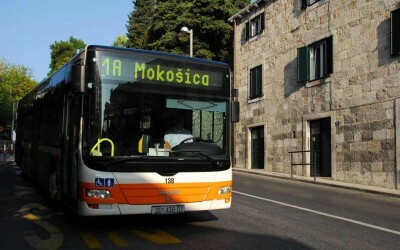 Despite the fact that the closer Dubrovnik region offers so many attractions and interesting places to visit, it is hard to schedule your day relying on suburban public transport, especially if heading north.